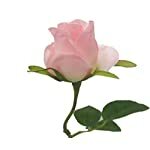 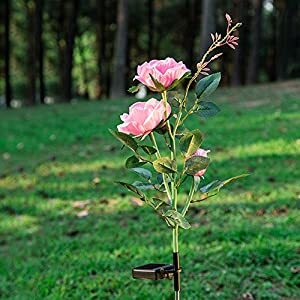 Stunning 1 dozen long stem single rose buds, is 22 inches in height. 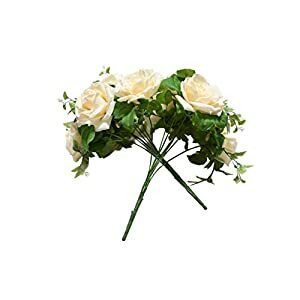 Tip: Within the event that the flower becomes wrinkled from storage or from shipping, merely steam the material to revive the flowers natural form with a garment steamer or equivalent device. 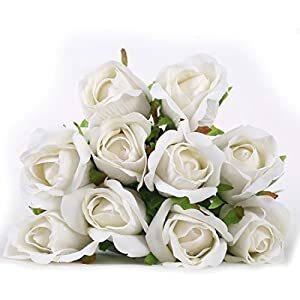 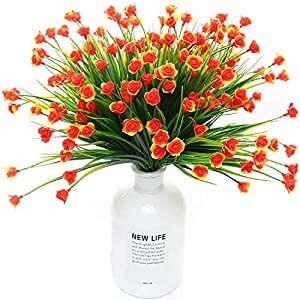 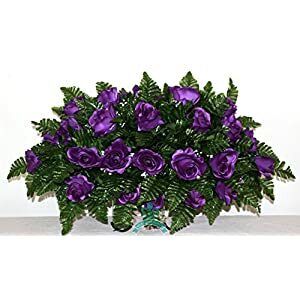 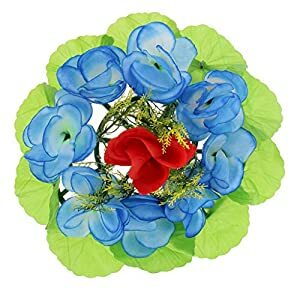 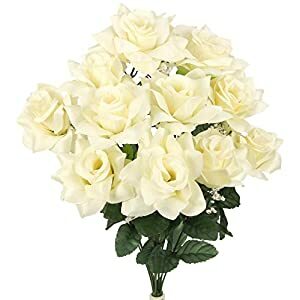 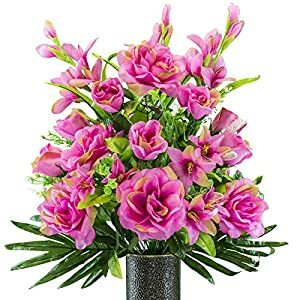 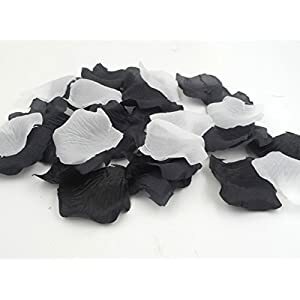 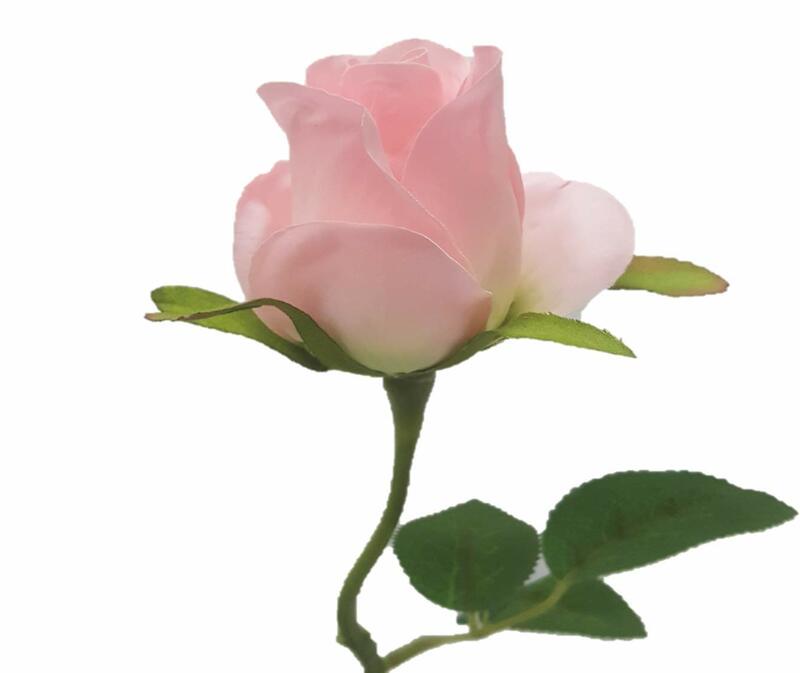 All over shipping the flowers is also packed compactly in an effort to save our shoppers cash on shipping prices, which would possibly come with folding the stem in combination. 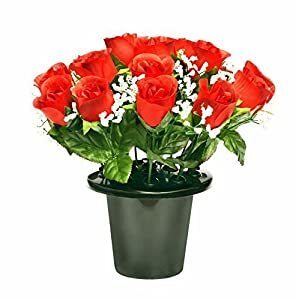 Entire product is 22 inches in period.